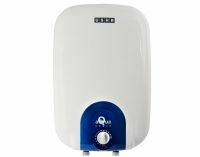 Usha Aquagenie 15L Ivory Wine is a Blue Sapphire Enamel Coating on Tank to prevent from Rust and corrosion. 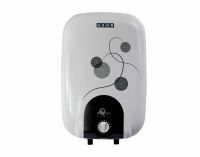 It's ABS material of outer body for better finish and strength. 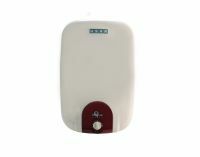 It is ELCB- Earthing Protection Device 16 Amp with CE mark. 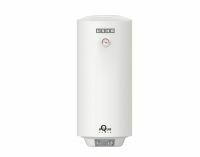 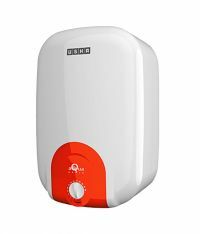 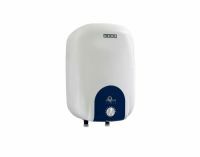 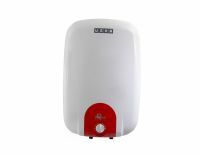 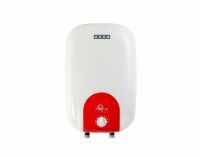 This geyser water heater Incoloy 800 Element with enamel coating for longer life. 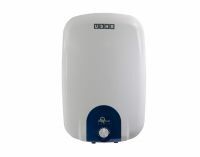 To Recieve updates and possible rewards for Usha Aquagenie 15L Ivory Wine please sign in. To Recieve updates and possible rewards for Geyser/Water Heater please sign in.